This is the summary of consumer reviews for Speedo Silicone Swim Cap. The BoolPool rating for this product is Good, with 4.00 stars, and the price range is $10. 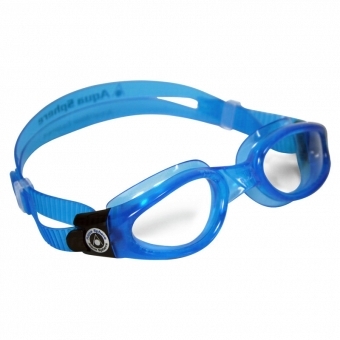 The Speedo Silicone Swim Cap is a stretchy cap that helps protect the hair while swimming. The swim cap comes in a variety of colors and has a nice sheen. For those who are prone to latex allergies, you don't have to look any further! This cap is made out of silicone which is a better material than cloth or rubber. This head cover aids competitive swimming as it has a snug fit, protecting hair from the chlorinated water as well as keeping it away from the face. But some of the reviewers felt that the cap was a little too tight sometimes leading to headaches! This cap may not be used by people with large heads as it may not fit and tear easily. Many recommended wetting the hair before wearing the cap to prevent it from slipping. Customers also suggested washing the cap with cold water to prevent shrinkage. Overall the Speedo Silicone Swim Cap is a reasonably priced, durable cap, helping the swimmer in you do your laps in peace, by keeping your hair under wraps! Easy to use, wear and adjust. I bought the silver color cap, it works perfectly for me, easy to use, no problem at all. This swim cap is easy to use and thick enough that I can't imagine it ever ripping or tearing. It doesn't hurt to put on and is fairly easy to adjust. It's easy to dry and store for the next use in my bag after each session. I used the cap 2 times, it was a bit little so not very easy to put on. It's easy to put on and once on, it stays on until I'm done. No water has gotten under this cap. I think this swim cap does a good job of being a swim cap. Good product Most customers feel this cap has a great fit. I was pleased with this product, of course speedo (in my opinion)is the best brand for sport products. great product, really a steal. The product looked good, however I used it once and to my surprise water leaked thru. This's a great fit and a good product. 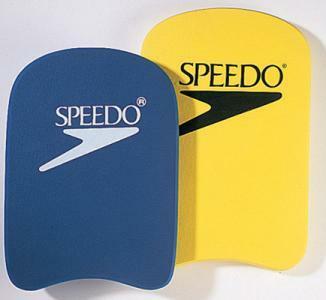 I recall using a speedo product which i liked. There's no doubt - This's the best product out there. Silicone is great and lasts forever ... some advice if you want to try this product that I've learned overt the years:. 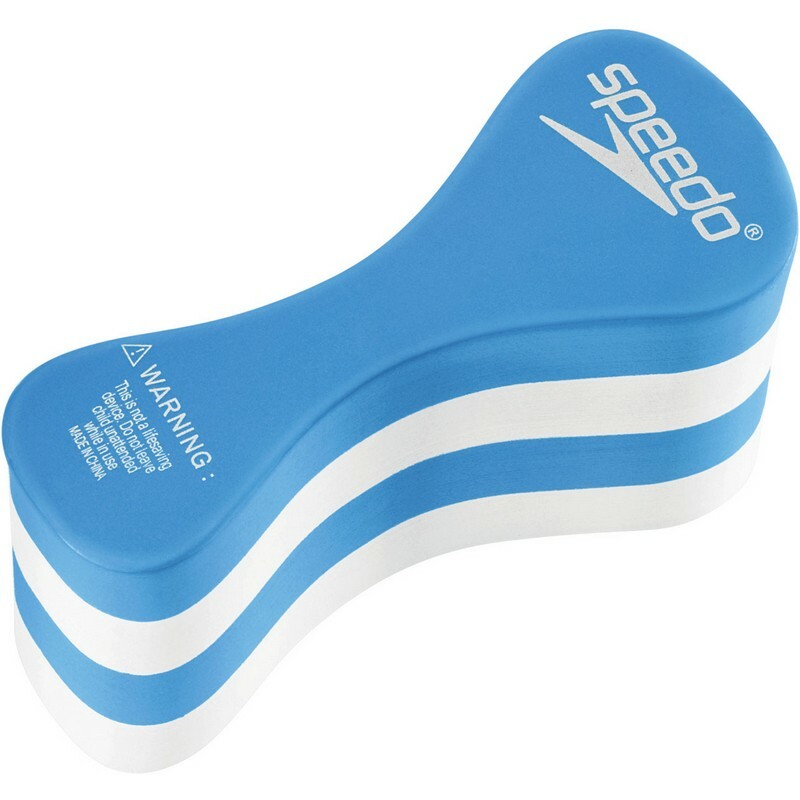 I love my Speedo silicon cap, but mine also has developed black spots (see review quoted below) and looks as if cleaning them will soon finish in making holes!. It looks like it'd be a sturdy swim cap if it fit. Cap has a nice sheen and comes in a variety of colors Silicone material is a plus. I've worn the View caps about 30 times...no problem. This works so much better than my old one. Latex caps snagged my hair and gave me allergic reactions. 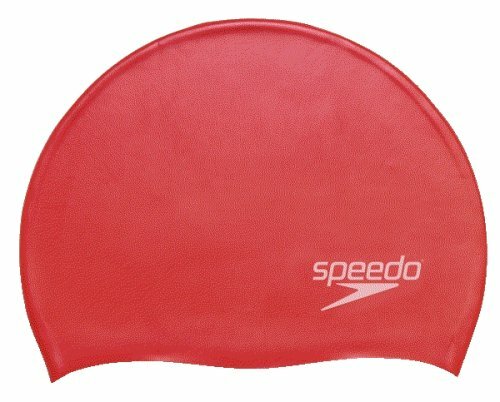 This one fits very snugly and is fairly comfortable when talking about swim caps. I bought four caps from Amazon at once, in black, pink, teal, and silver. However, I was wearing a red suit and wanted to wear a cap that matched. The colors are all nice, it also has a slight sheen, makes the colors really vivid. The old one really was worn out, but I didn't realize it until I got the new one. A little too tight for some adults Doesn't cover the ears completely. Its smooth and easy to wear. My daughter swims competetivly and she wears this cap 4 times every week. Its smooth and easy to wear and remove. The speedo silicon swim cap is good to wear but its little tight for adults. This cap is so tight that I can't wear it because it gives me headaches. Wearing ear plugs under it'll be a challenge. 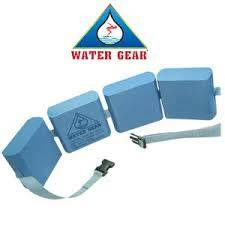 It lasts for many months, it's flexible and comfortable to wear for long swims. Never had a swim cap cost so much for one hour of wear. I don't have a big head and I've headache after wearing it for 10 minutes. Not recommended for people with large heads. Even for my big head!! Good cap that fits well on my head. it doesn't completely cover your head. Too small to stay on head. Maybe if you've a small head or bald. I've a large head and I'd no problem getting this swim cap on. I really do think it's my beg head that's the problem, not the cap!. My head size is on the large end of the "normal" scale. There's only a week point of the cap is the cap is a little too tight for me, maybe my head is too big. Snug fit Protects hair well. The cap fits really well. At first it fit tight but got tighter each time. Its fits good, and doesn't tear your hair out. They fit tightly and kids didn't complain. It still fits snugly and is very comfortable. The Speedo Silicone Swim cap is a great fit, easy to put on, and doesn't hurt my hair. It fits great, and this isnt my first Speedo silicone plain swim cap. The cap is stretchy, but fits tightly onto your head so that water doesn't get in. I've a rather large head and found many caps didn't fit comfortably. 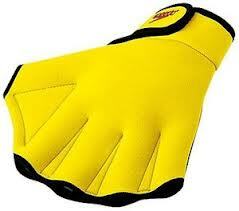 Helps limit hair contact with water Does a good job of keeping hair away from the face while swimming. Keeps my hair dry on top. I didn't pull my hair at all, and keep my hair dry. 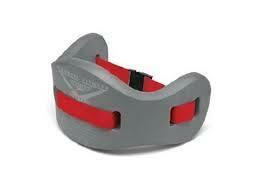 It's easy to get on, doesn't pull out hair, keeps the ears dry, and is very durable. does a lousy job if you want to keep your hair dry. The point of a swim cap is to keep hair out of your eyes/way while you're swimming, NOT to keep your hair dry. This cap won't keep your hair completely dry, but it does a good job of minimizing the amount of chlorine that you hair comes in contact and also keeps the hair out of the way when swimming. It seems easy enough to get on and off but it doesn't keep my hair dry. 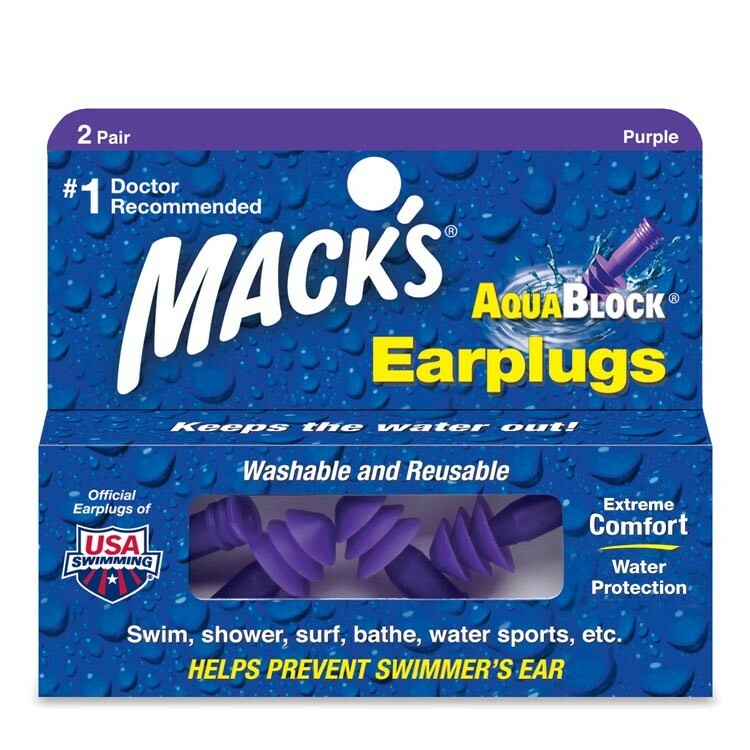 My hair doesn't stay dry but I've yet to find a swim cap that does keep the water away completely. I was expecting the swim cap to leave my hair completely dry. Cap fits perfectly and does a good job of keeping my hair minimally wet. Need to wet hair before putting the swim cap on for ease of use. No issues with wet hair and they both have long, thick hair. I've longer hair and wet my hair first then put a slick conditioner on. His hair won't get wet and aren't worried of the water in swimming pool would damage his hair any more. Sometimes when I use it, my hair is partially wet, and sometimes my hair is fully wet. I don't wet my hair before swimming, so the cap allows a bit of water to enter and wet the hair at the lower back of my head - very minimal. Fits well (make sure your hair is wet first), and doesn't ride up when I swim. make sure to wet ur hair a bit before wearing though so it slip on easily. The Speedo Silicone Swim Cap will keep your hair dry. 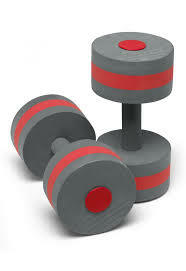 Too tight and causes headaches! I guess if you've a tiny head and no hair this might fit. Its a little hard to get on but I've fairly long hair and a big head (size 7 3/4 in). I've a large head and long hair this cap is a little too tight, but still wearable. I don't have very long hair (shoulder length) and my hair isn't terribly thick, so it's not that I'm trying to stuff a lot of hair in there either. There wasn't one dry strand of hair on my head. My hair still gets chlorine water on it especially in the back of my head where I put my hair in a bun. Swim cap is perfect for me -- reasonably priced, fits my head perfectly -- my hair doesn't get wet at all. I've a relatively small head and short hair, but this cap is still very tight on me---headache-inducing tight.